Do you want to retire in Maryland? Below are our recommendations for the best places to retire in Maryland. Click on the destination links to find area description and characteristics, area amenities and things to do, climate and weather, housing options, cost of living, senior assistance, area demographics and job & volunteer opportunities. 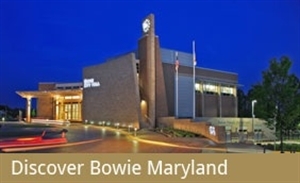 Bowie, Maryland - Located 15 minutes from beautiful Annapolis and the Chesapeake Bay. Located 30 minutes from Washington D.C. Located 40 minutes from downtown Baltimore. This is a sightseers paradise. 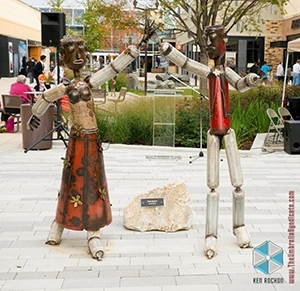 Howard County, Maryland - Howard County offers an impressive mix of carefully preserved history and exciting new development. Its county seat, Ellicott City, is a nearly 250-year old mill town with many historical, shopping and tourist attractions. 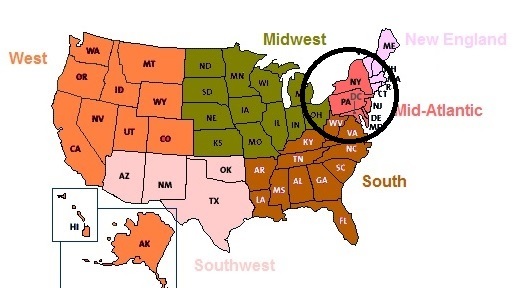 Washington County, Maryland - Washington County, Maryland, is in Western Maryland, where Maryland is narrow, fitting between the Pa. Border and the Potomac River, and West Virginia. 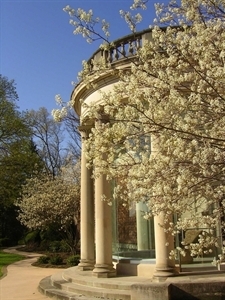 The City of Hagerstown and surrounding rural communities, offer a very nice location to retire. Housing prices are cheaper than prominent nearby cities, and all services are offered that make for a good life.